Overall the strings power and control and very good. 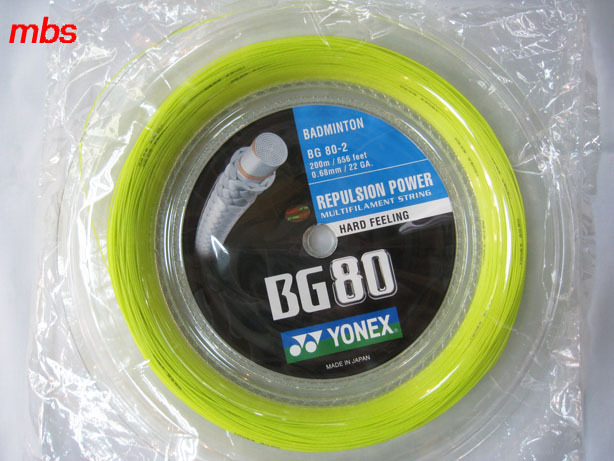 Durability can be a bit low, considering it's 0.68mm, so depending on your tension and play style you might find yourself re-stringing often. Currently my favourite string. I've gone through two reels o ..